The first weekend in August. With Vancouver effected additional 15% home purchase tax for foreigner purchasers, #GreaterTorontoArea #realestate may have even more potential buyers. 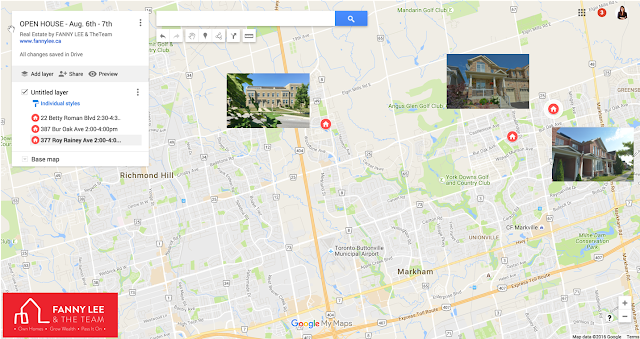 As such, we will host 3 Open House in #Markham this weekend, August 6th-7th.